CBS Packaging specialise in manufacturing bespoke corrugated packaging solutions to a wide range of industries. 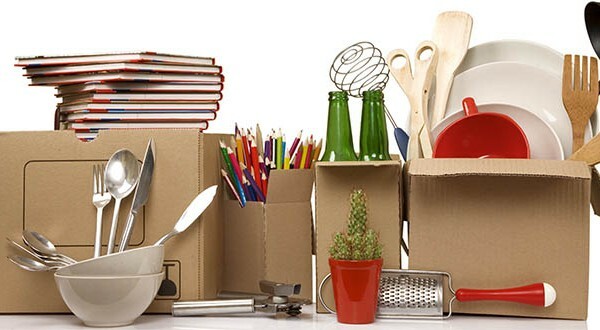 Whether you are looking for cardboard shipping boxes, promotional packaging, die cut packaging and other cardboard packaging products, all of our products offer protection and durability. CBS Packaging began in 1995, when the company first registered the trading name of Corrugated Box Supplies. During the early years, the manufacturer operated from premises in Digbeth, Birmingham. 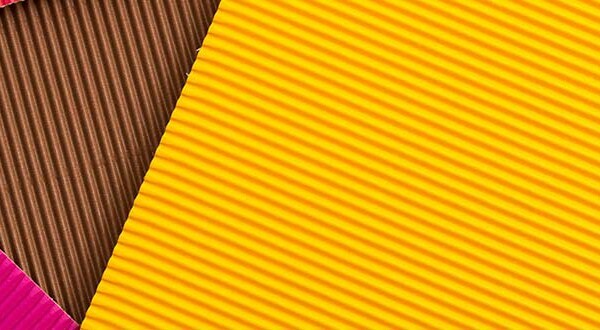 The company started small in the corrugated packaging industry and with limited manufacturing capabilities. 3 years later it relocated to a 33,000 sq foot site in Smethwick. Further impressive growth in the industry led for the installation of new machinery: S & S Diemaster, Simon 470 two-colour casemaker and an Andrew & Sutar Gluer. The UK corrugated packaging industry had a significant growth. Demands for a lighter, more cost effective packaging was required, and now it’s one of the most widely used form of packaging. According to The Confederation of Paper Industries, it accounts for over 30% of all packaging materials. CBS Packaging realised the potential of the growing industry and invested in a 1.6m corrugator and relocation to a 2.5 acre site with 60,000 sq foot premises in 2003. A multi million pound investment programme began with the purchase of Swallow box in 2005. The acquisition further enhanced the infrastructure of the company allowing for a distribution network to service the south of England. Five years later, CBS Packaging took on the challenge of moving the business forward with the purchase of Manchester based paper merchant CPS Paper Products. 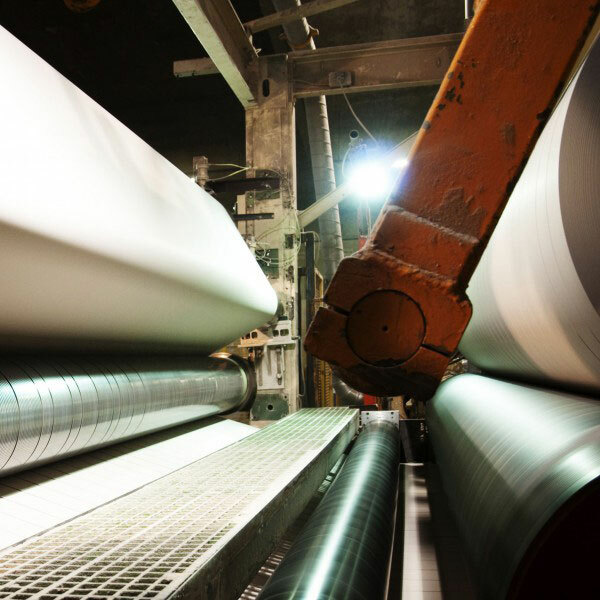 With slitting and rewinding manufacturing capabilities, CPS Paper Products provide a continuous supply of paper ensuring the constant flow of production. In 2010 another chapter in CBS’s history unfolded with the investment of a new 5 acre site located in West Bromwich. With a 160,000 sq ft building, 2011 saw the installation of a 2.2m BHS corrugator allowing for production of corrugated board in house. 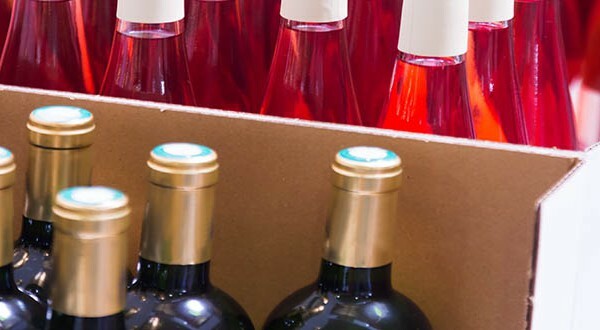 CBS Packaging purchased Essex based Connect Packaging in 2013 to expand its growth in the UK corrugated packaging industry.Further investments in machinery and a new 65,000 square feet plant was purchased in 2016 to increase capacity, and further maximise Connect Packaging’s efficiencies. In 2019, sister company Connect Packaging re-branded as CBS Packaging. This allowed both sites to leverage both the integrated capabilities of both plants, and further build upon the £25m in sales turnover, whilst keeping up the pristine standard in service and quality we offer to our customers. The Essex based plant is notably BRC Global Standard for Packaging & Packaging Materials accredited, having achieved exceptional ‘AA’ graded status. Further investments in 2019, included the acquisition of Charapak Packaging. Charapak was established in 1980 and had a rich history of nearly 40 years manufacturing corrugated packaging from its facility in Alfreton, Derbyshire. The purchase was a strategic move that allowed CBS to further increase the geographic diversity and strength of our customer base.